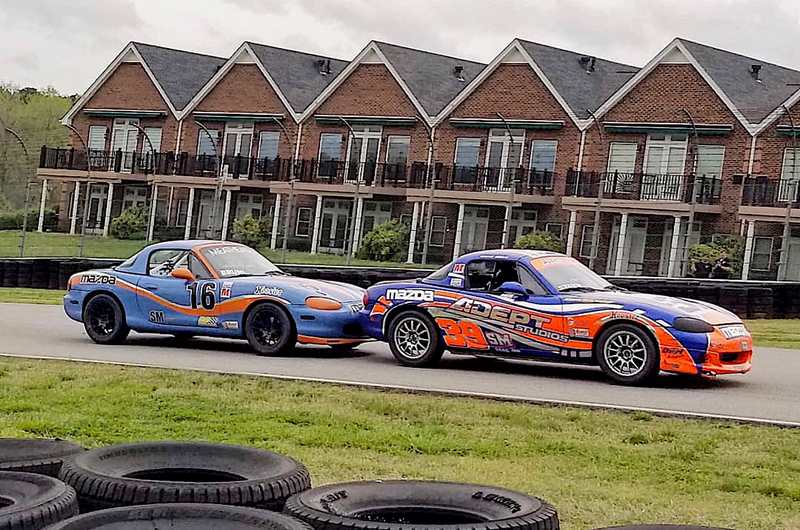 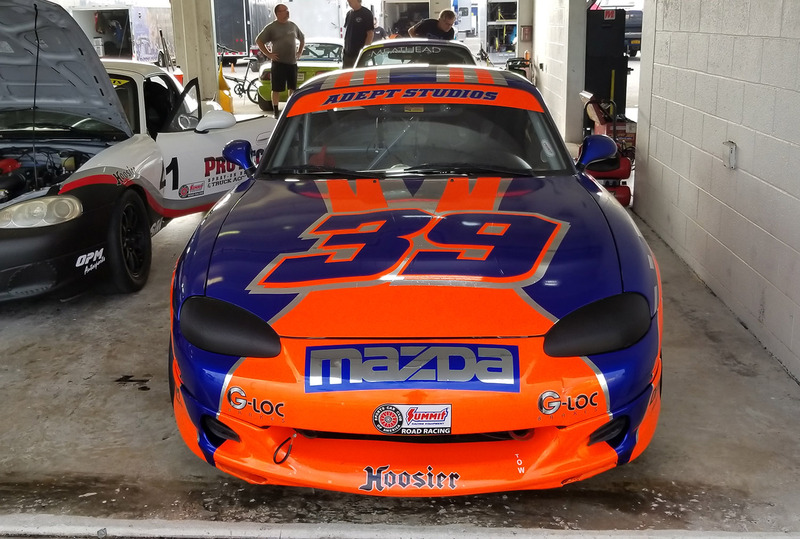 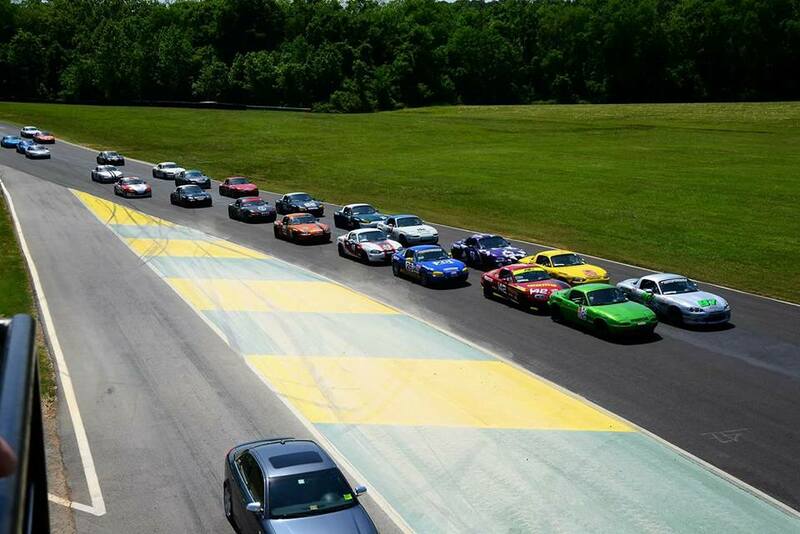 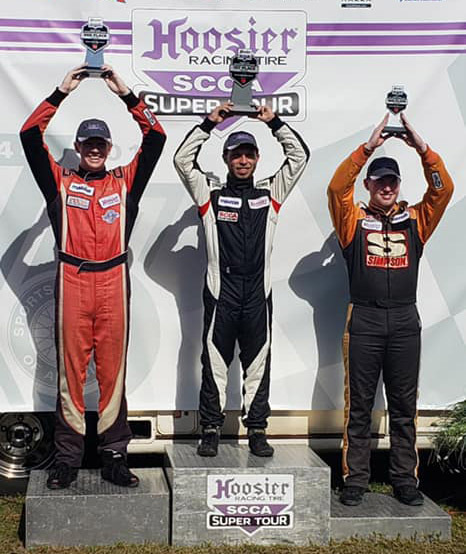 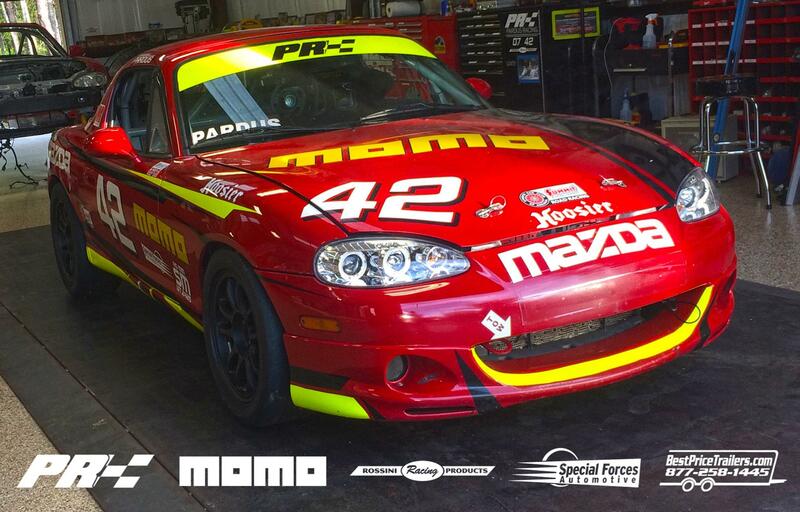 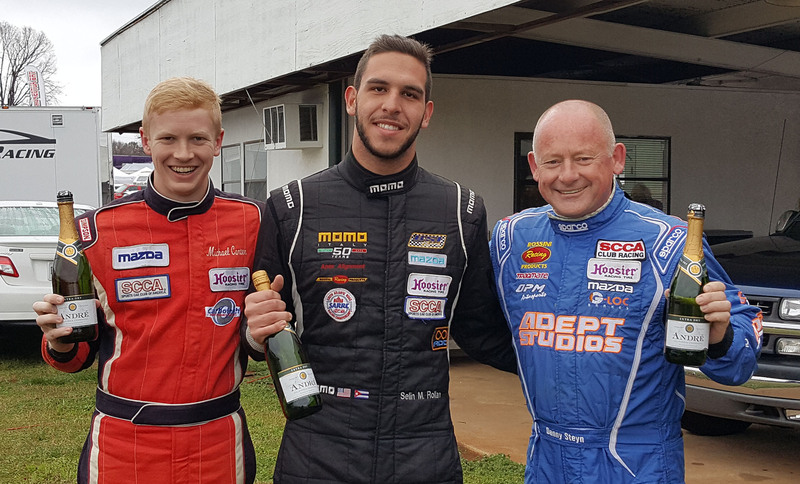 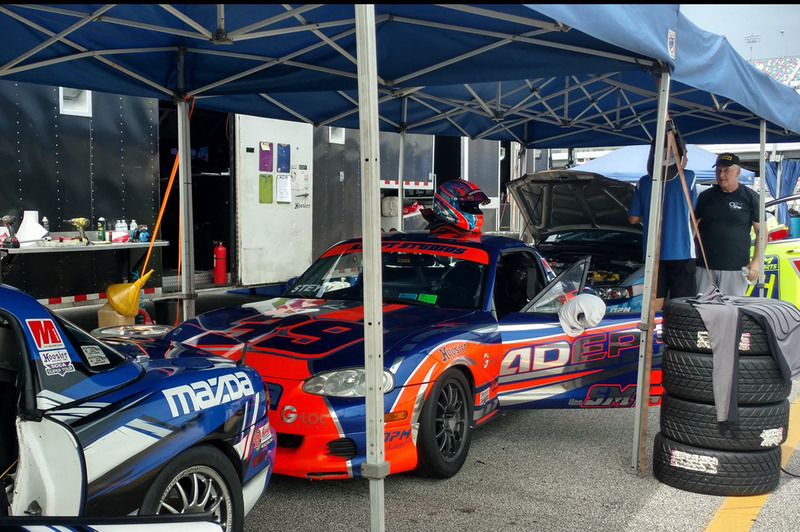 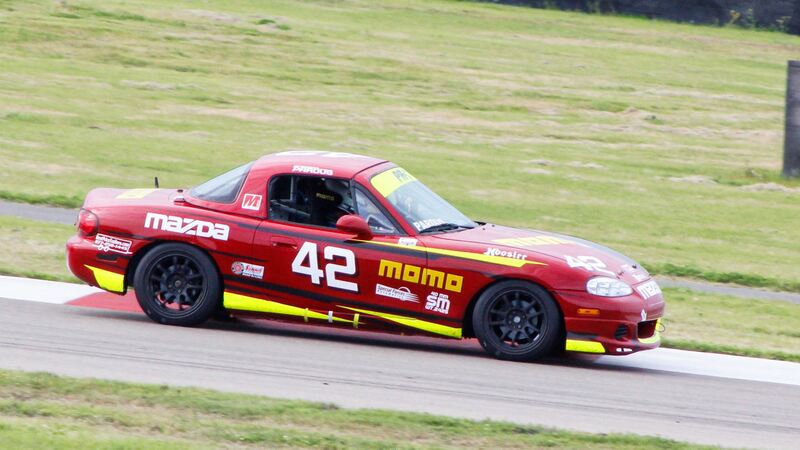 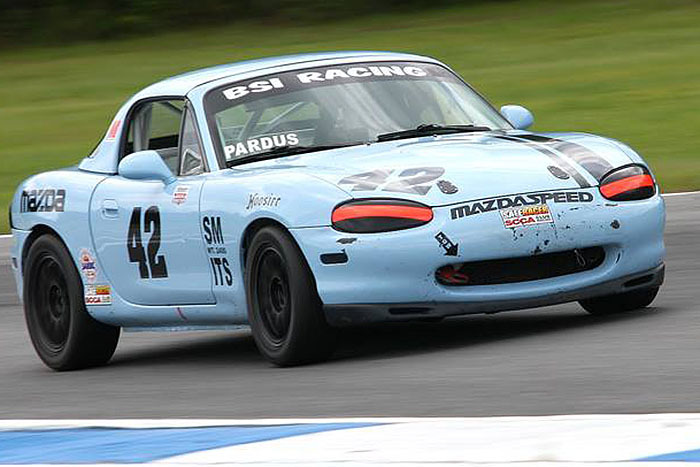 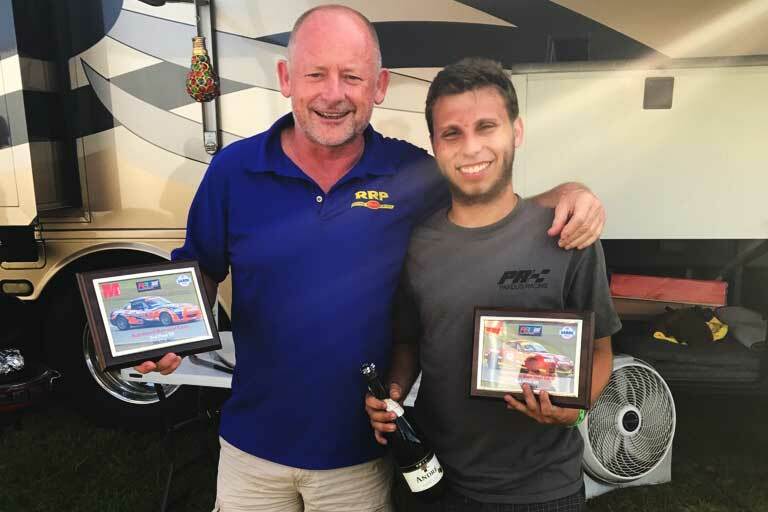 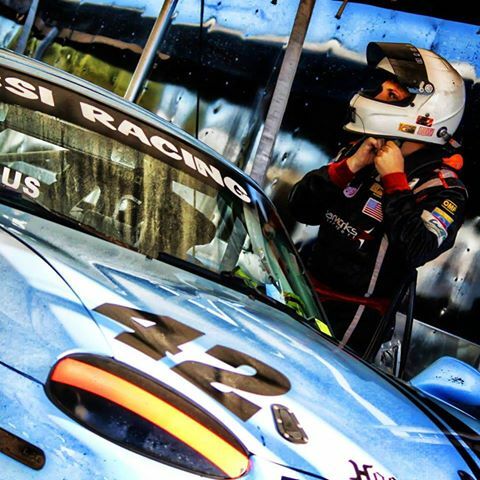 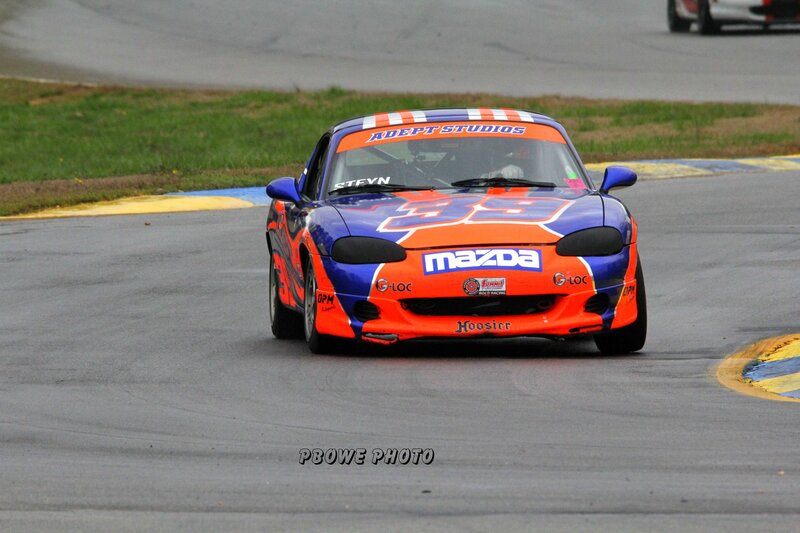 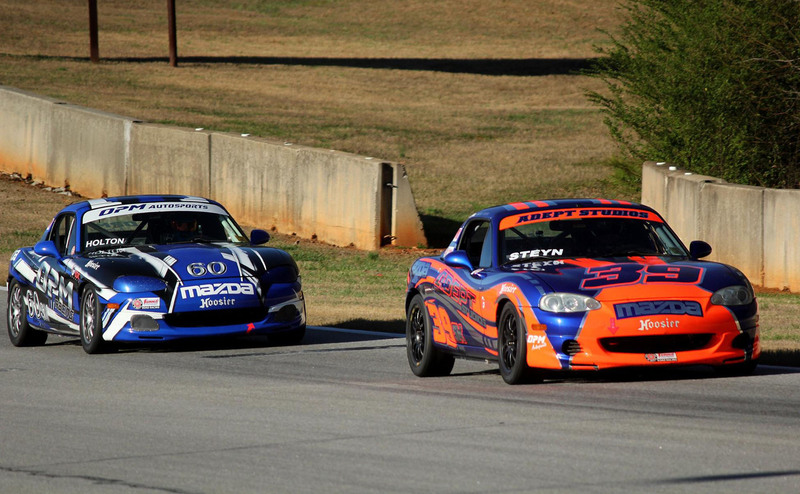 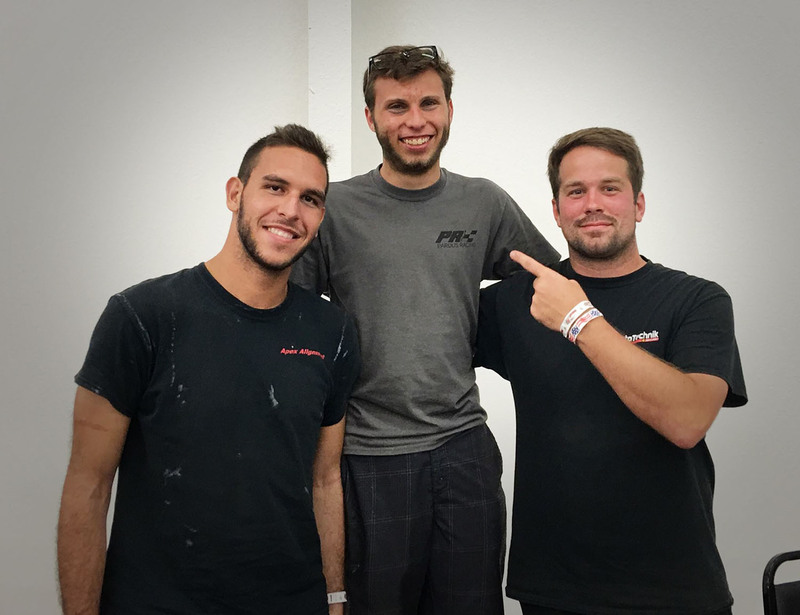 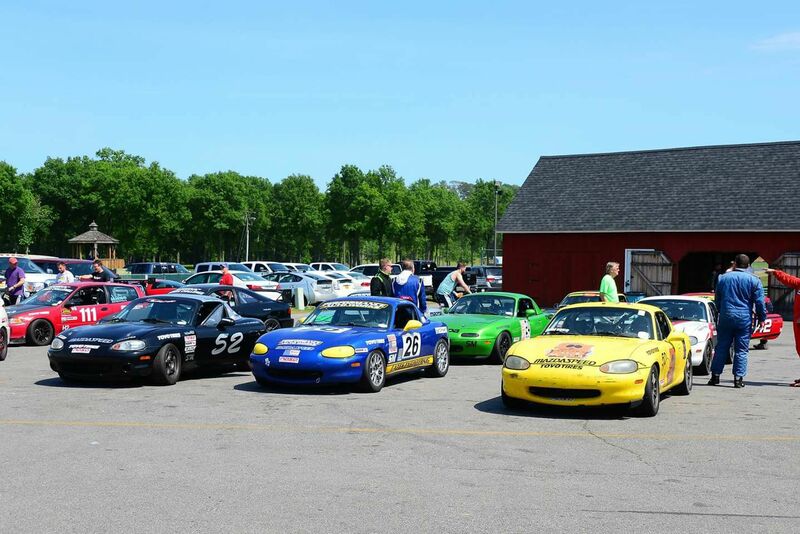 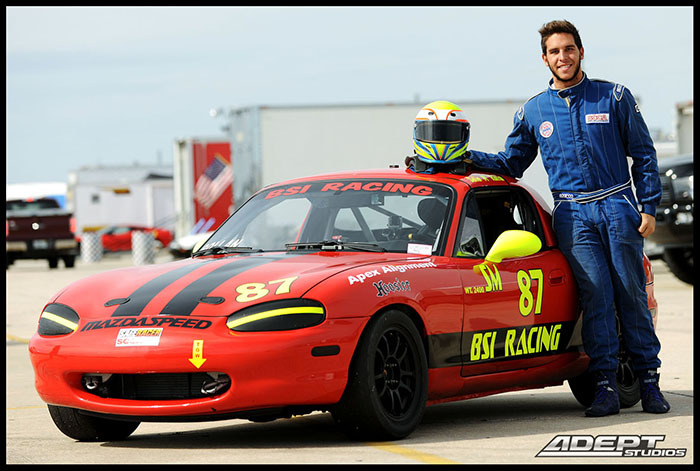 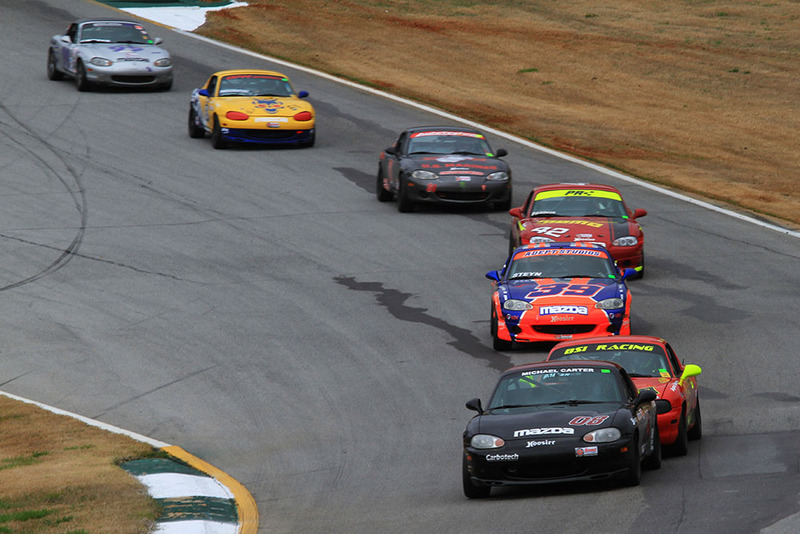 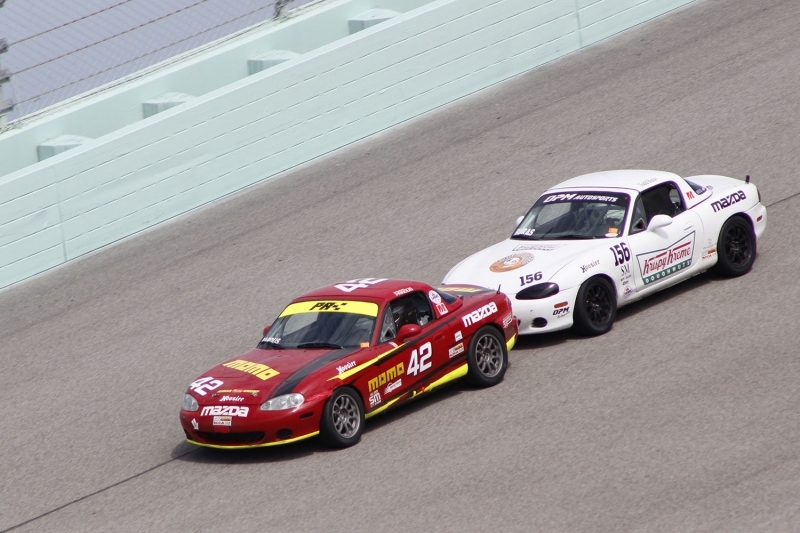 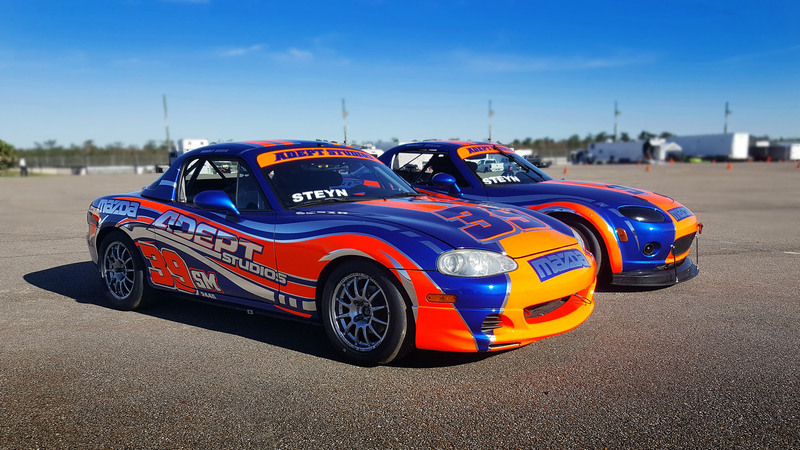 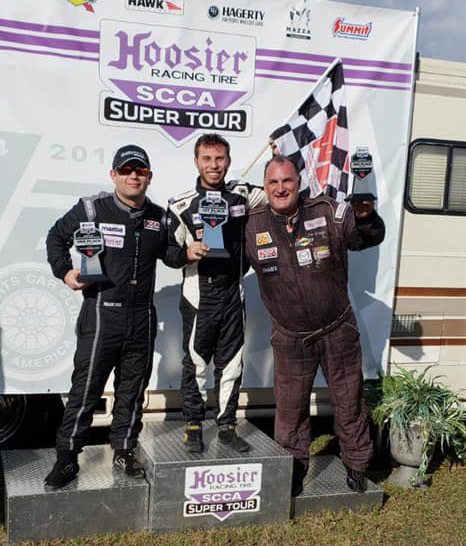 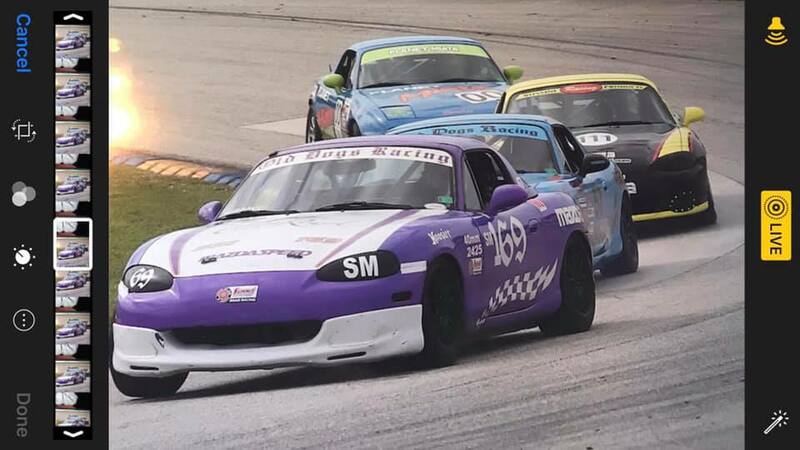 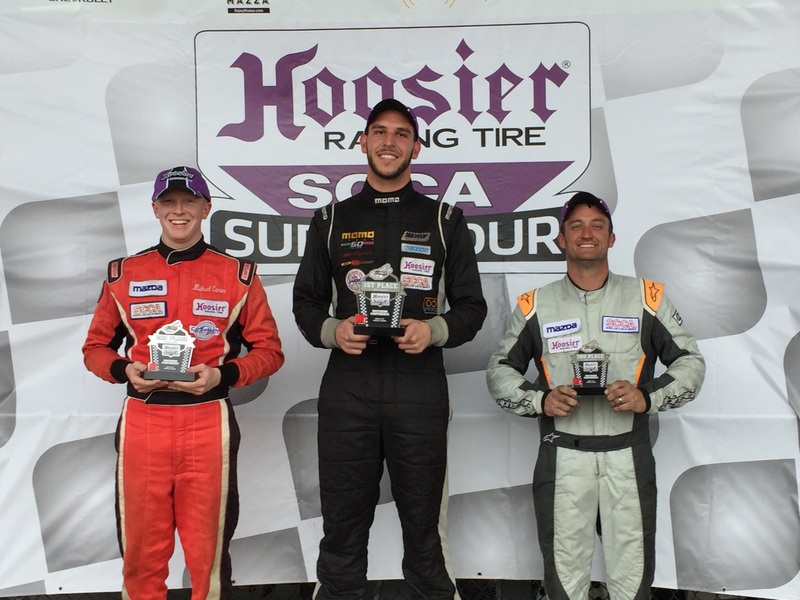 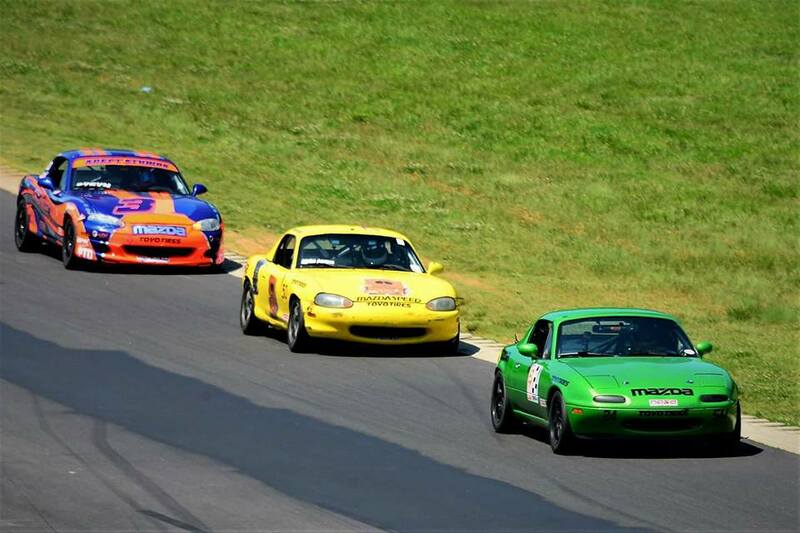 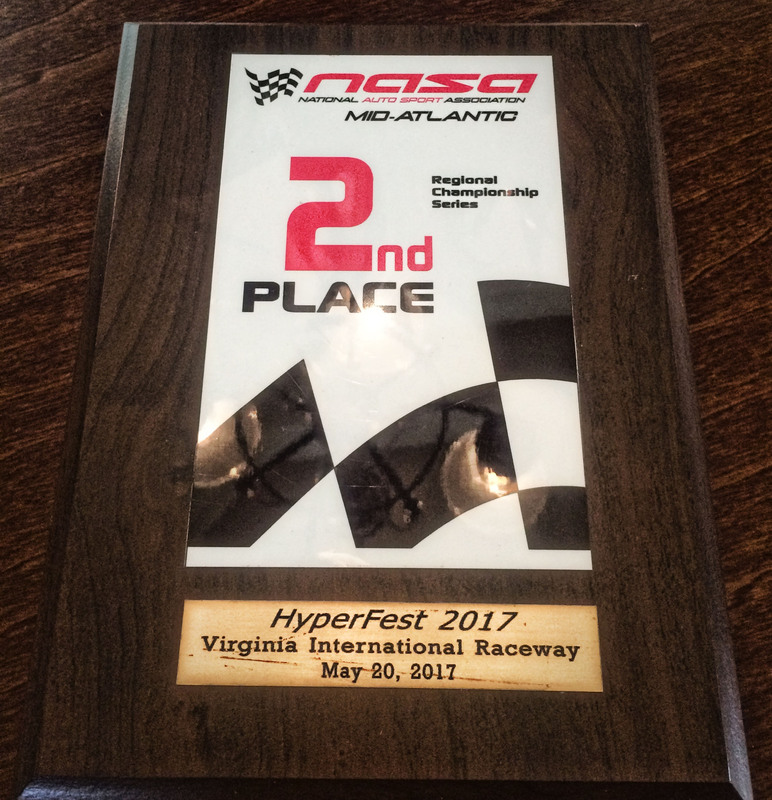 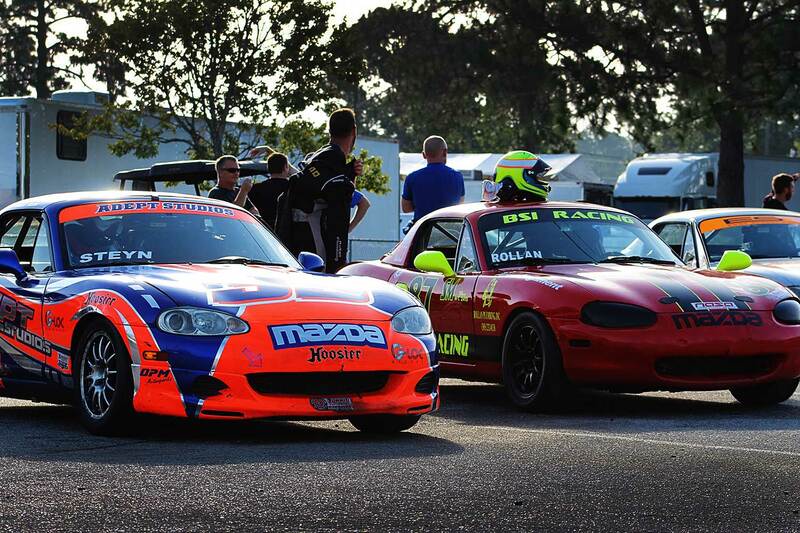 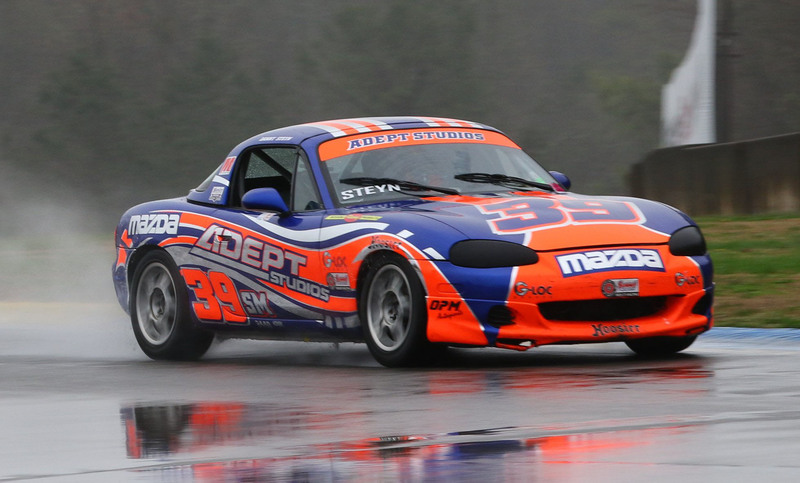 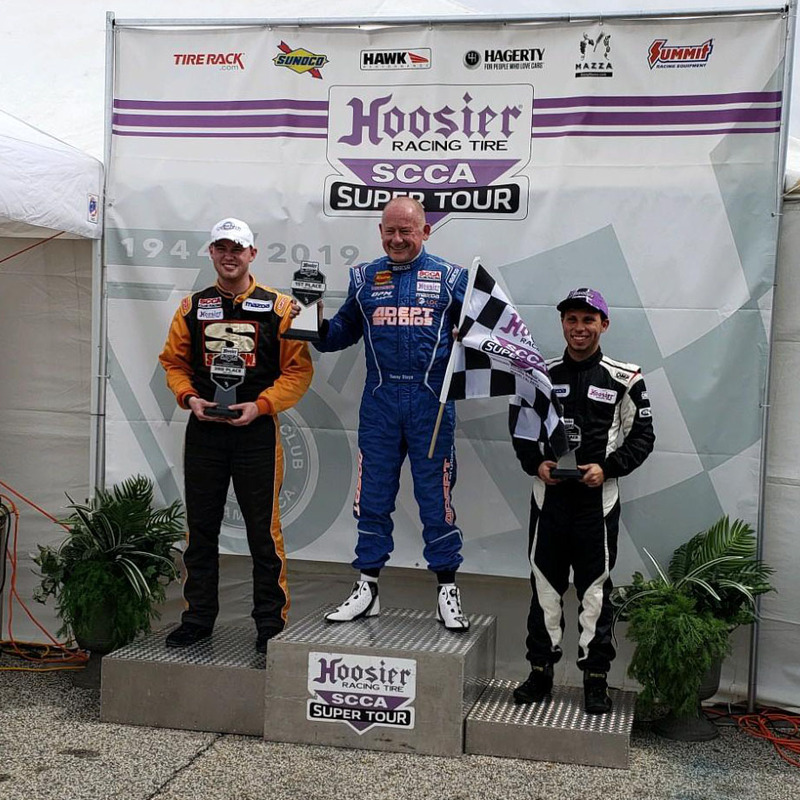 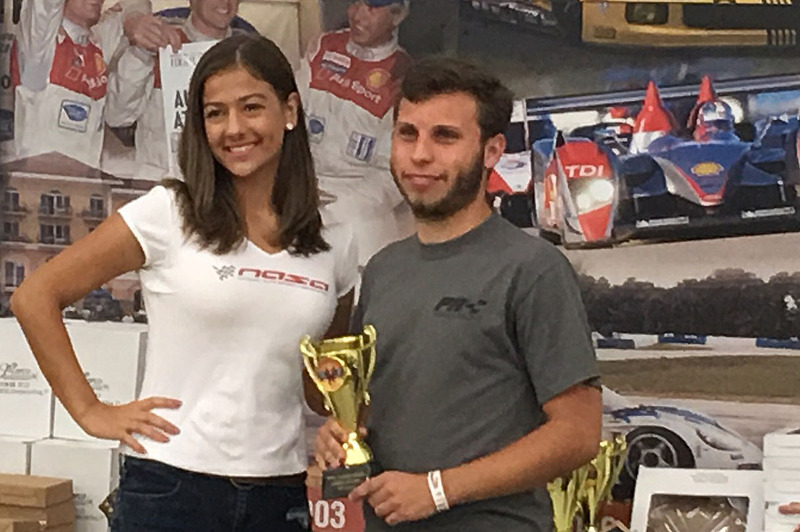 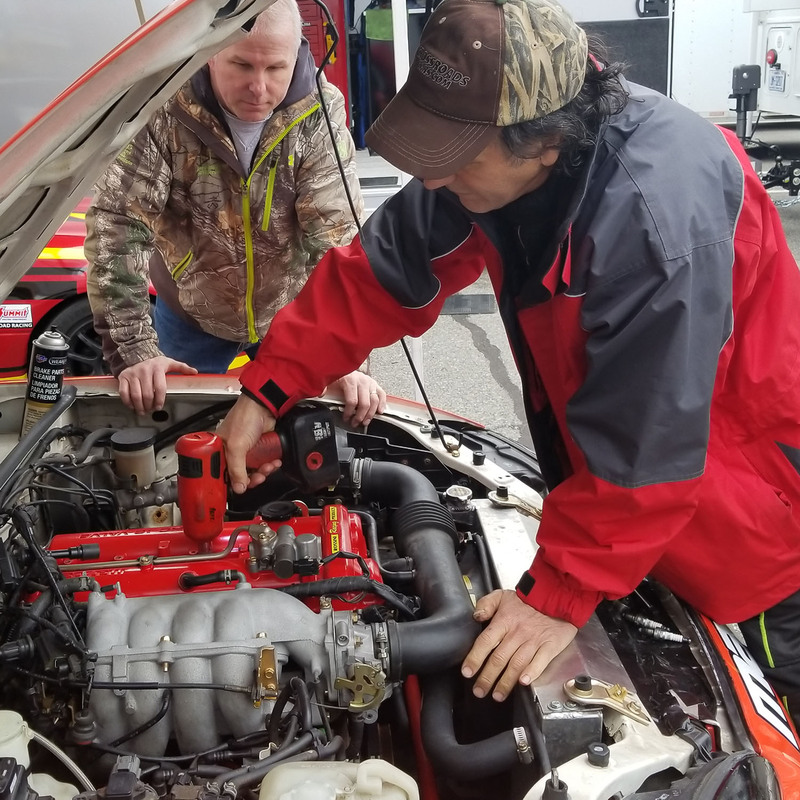 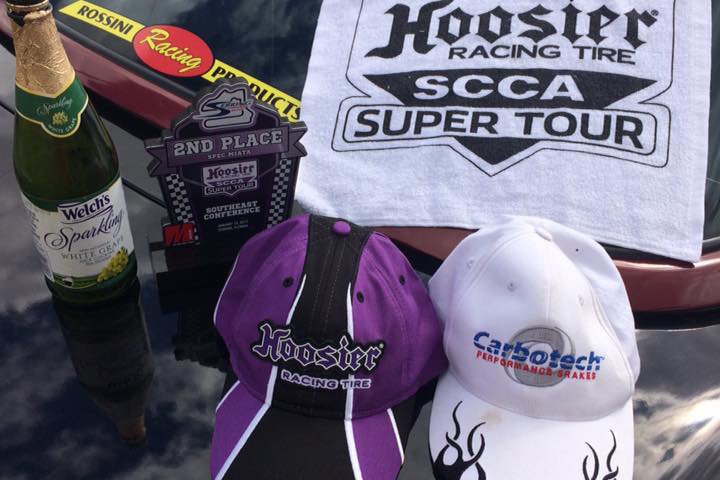 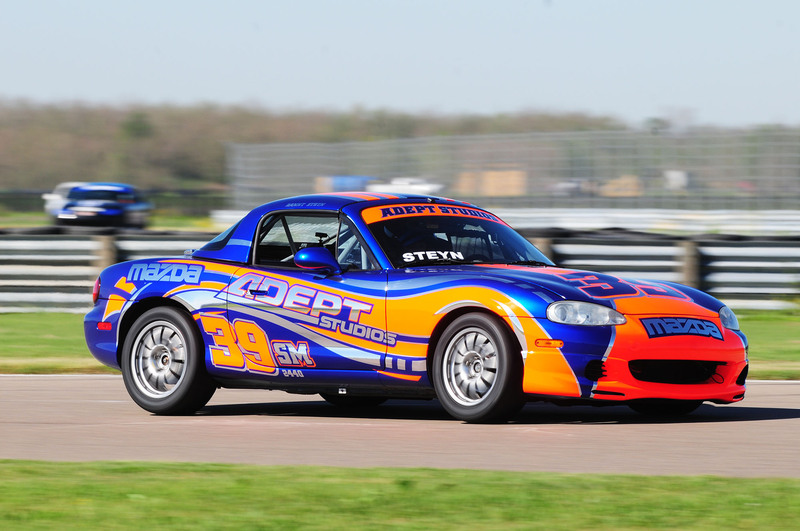 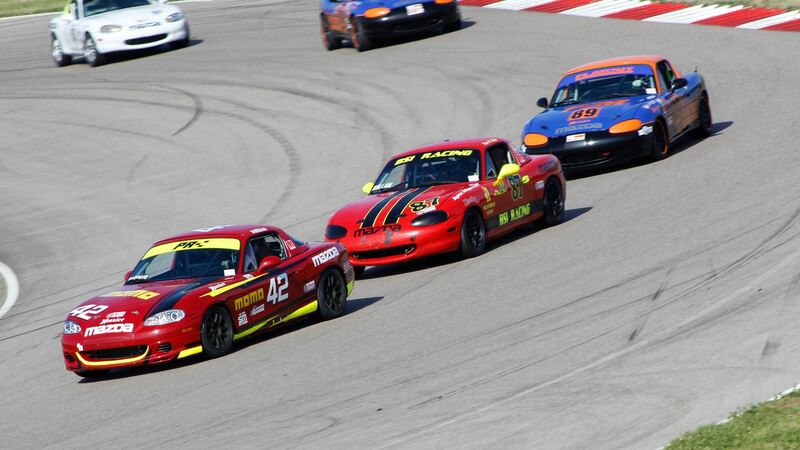 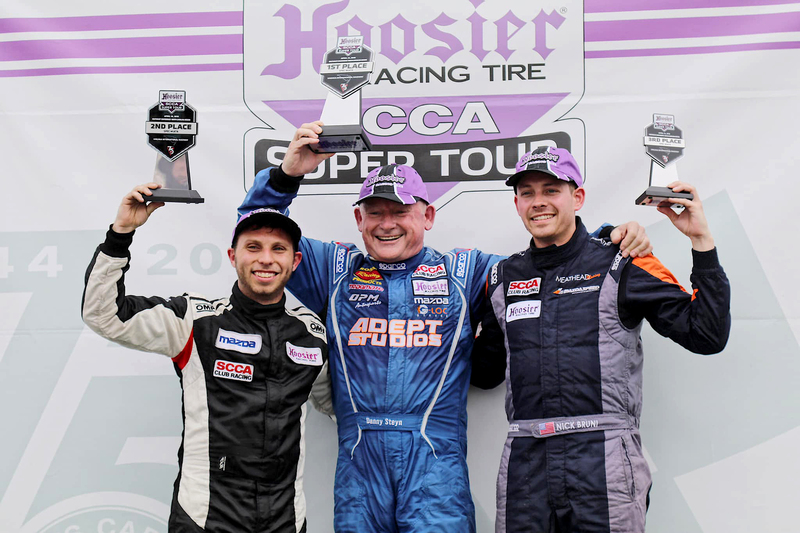 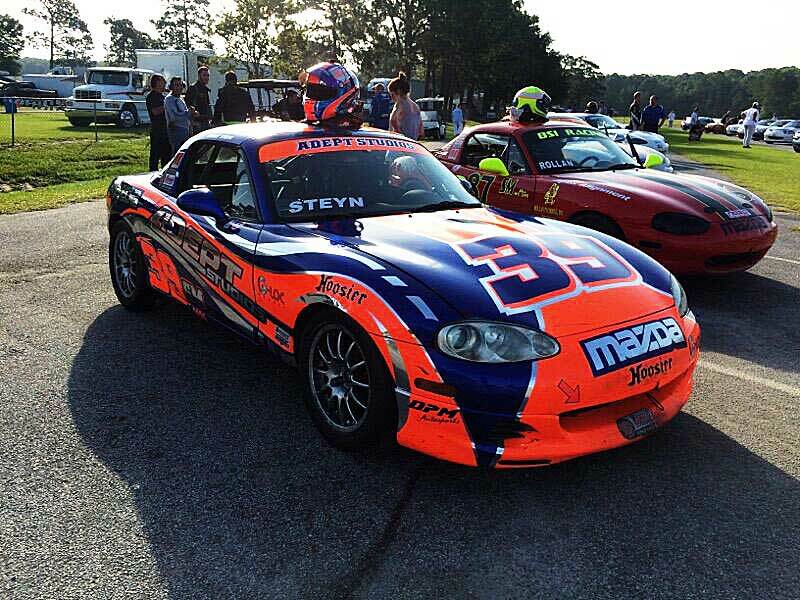 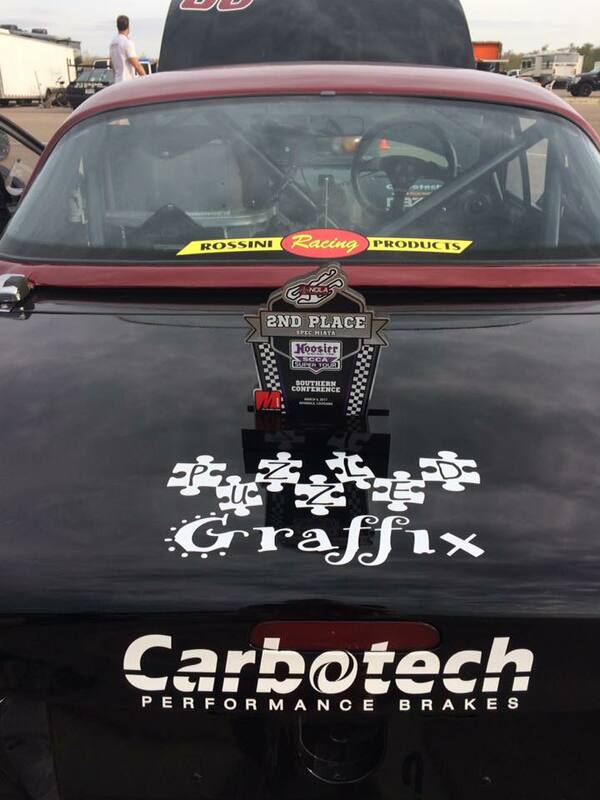 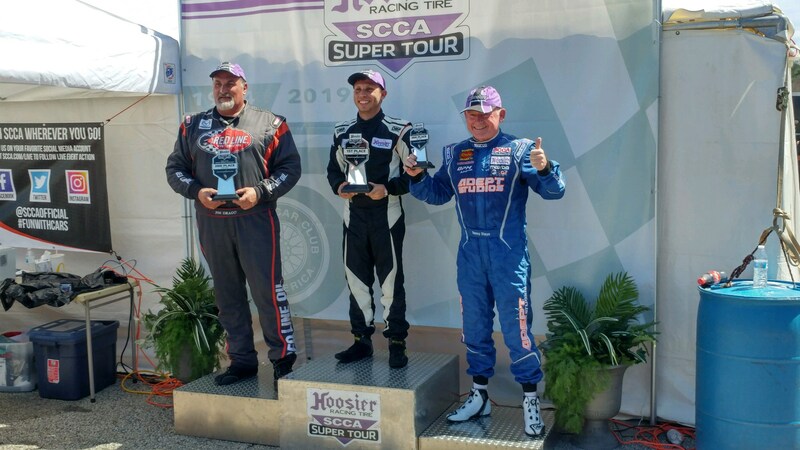 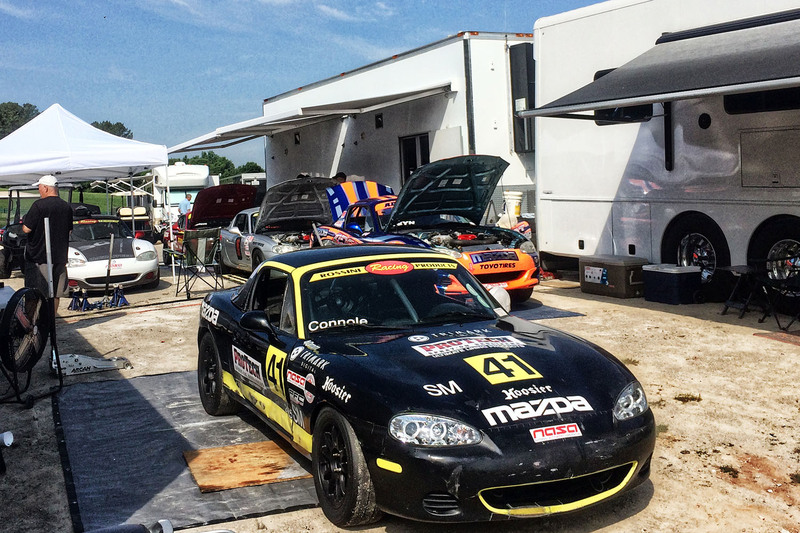 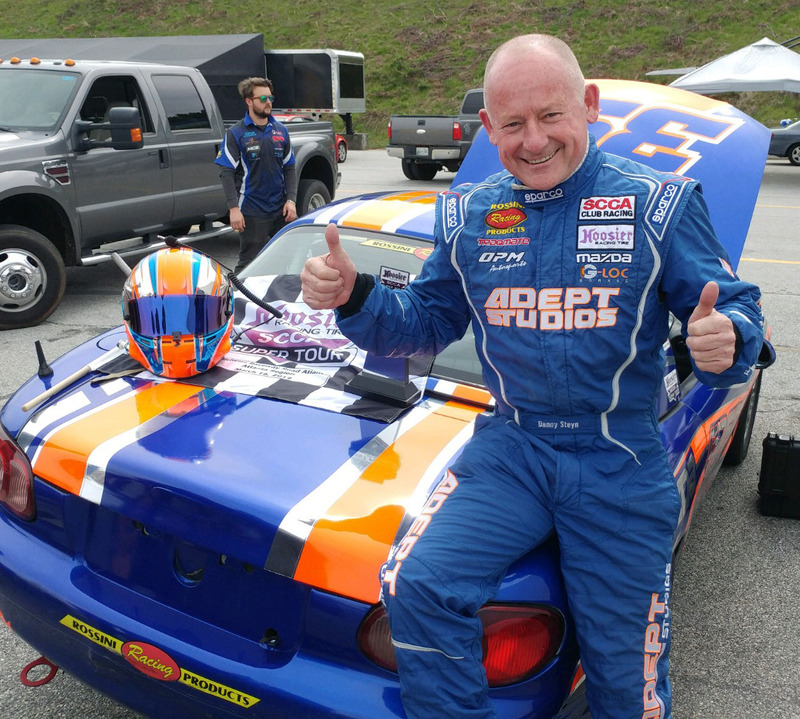 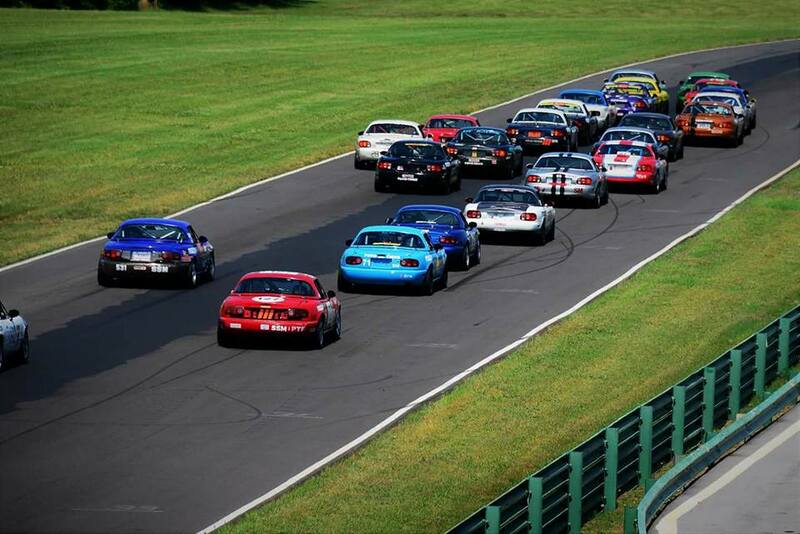 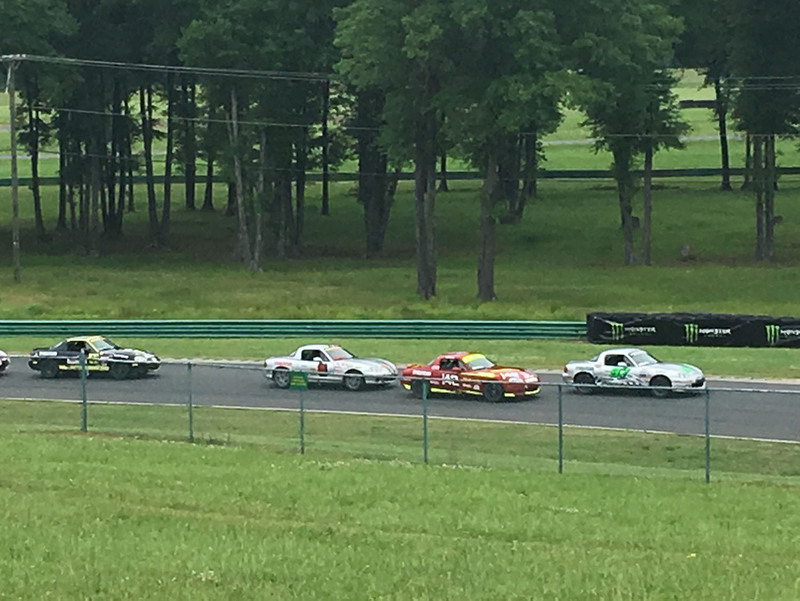 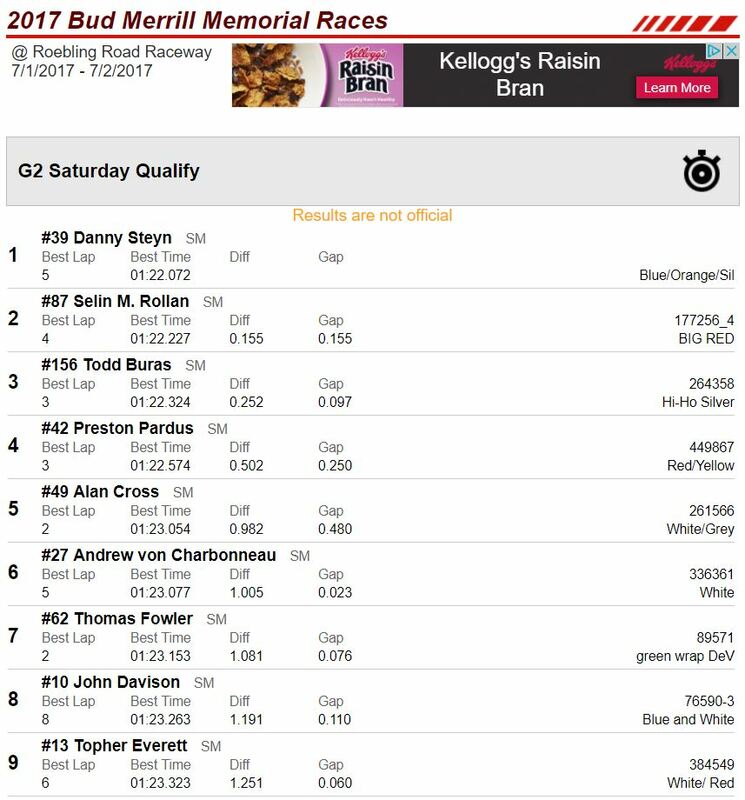 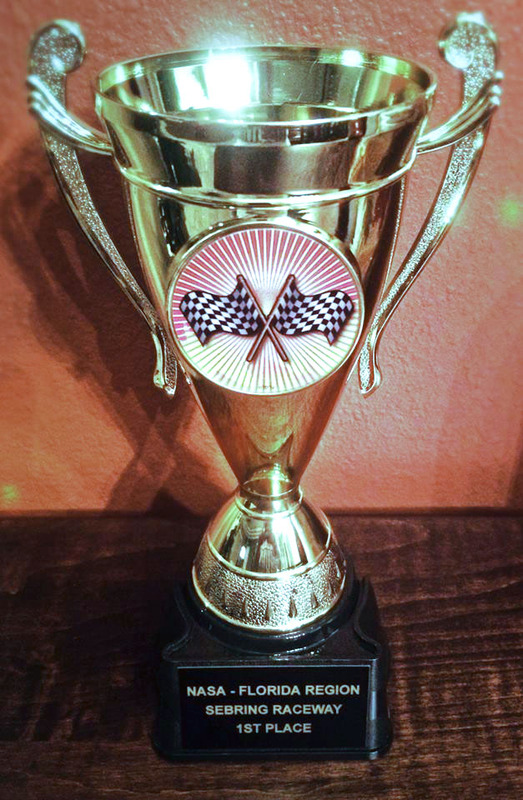 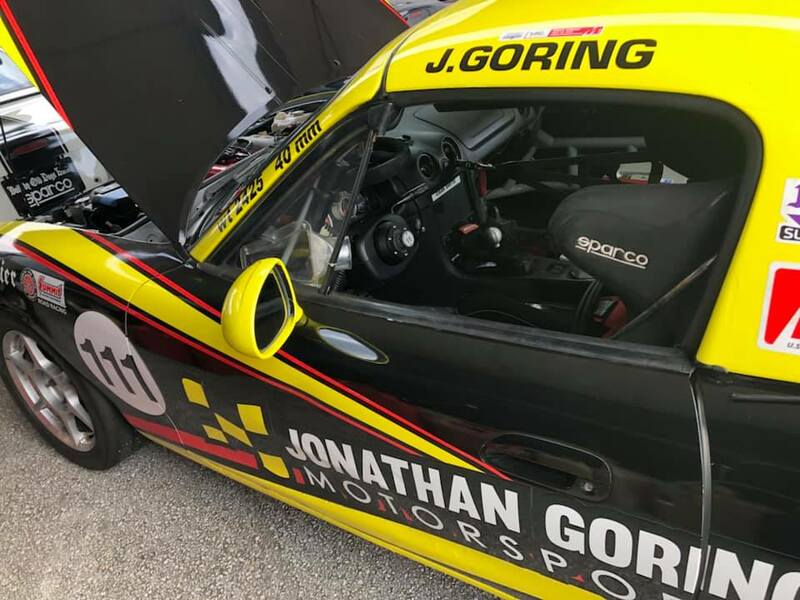 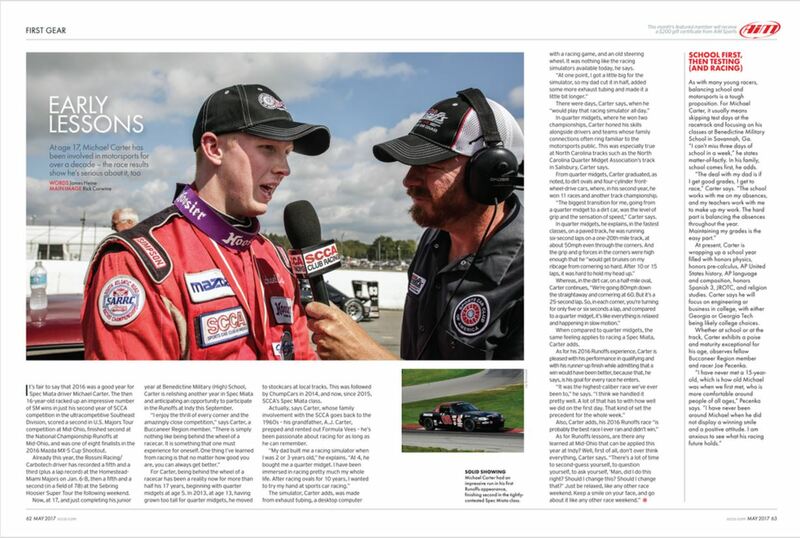 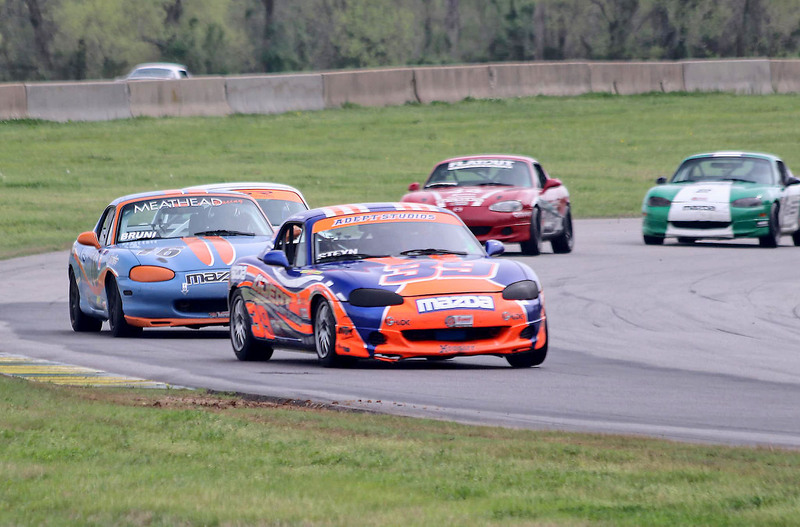 Home / Posts tagged "Preston Pardus"
Pardus wins at VIR Hyperfest in tough wheel-to-wheel racing. 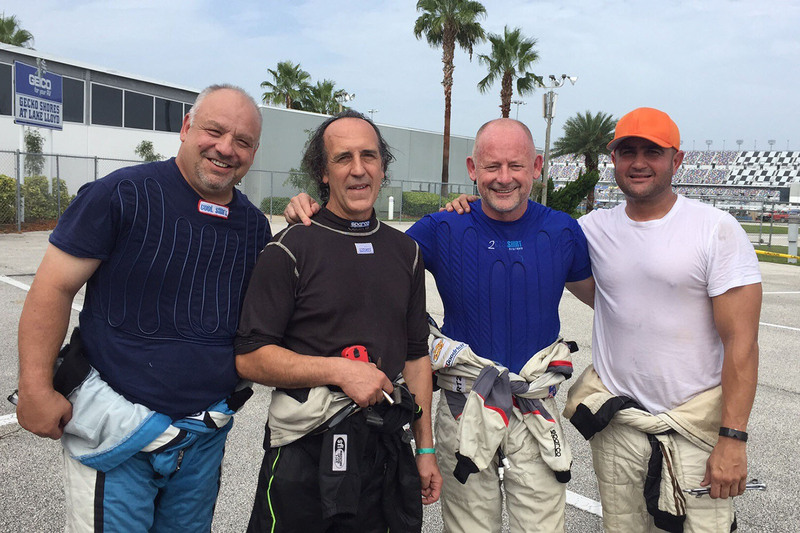 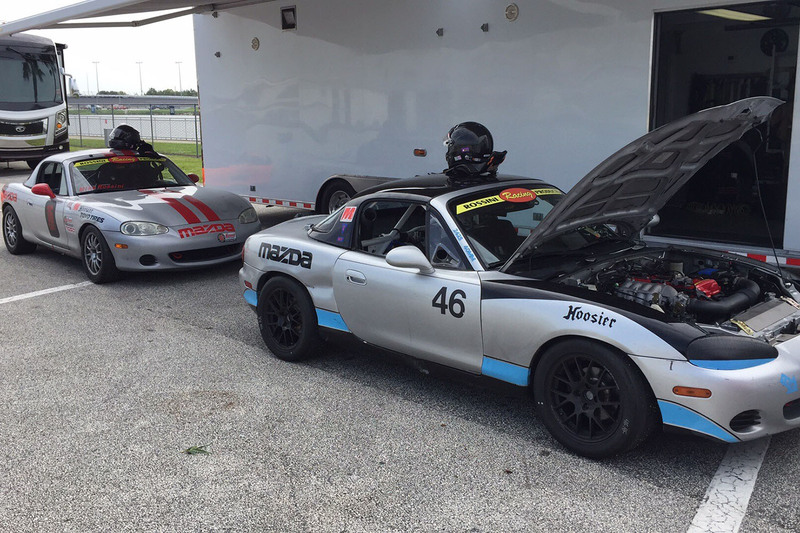 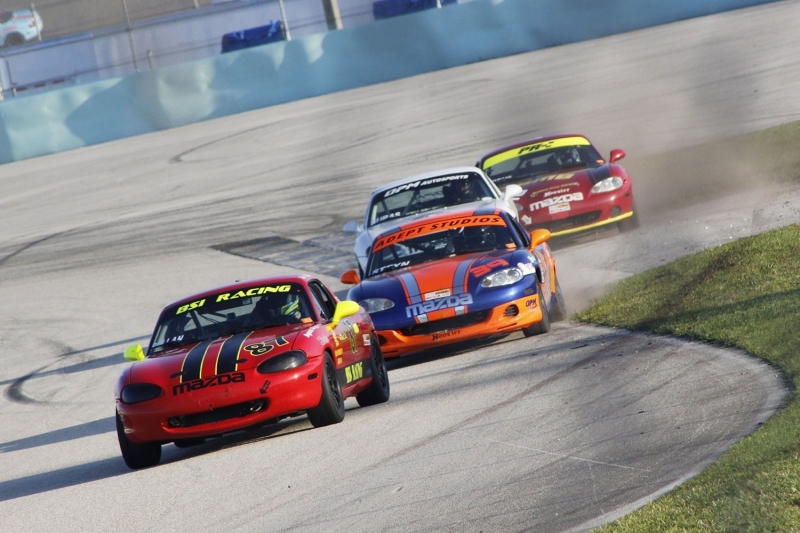 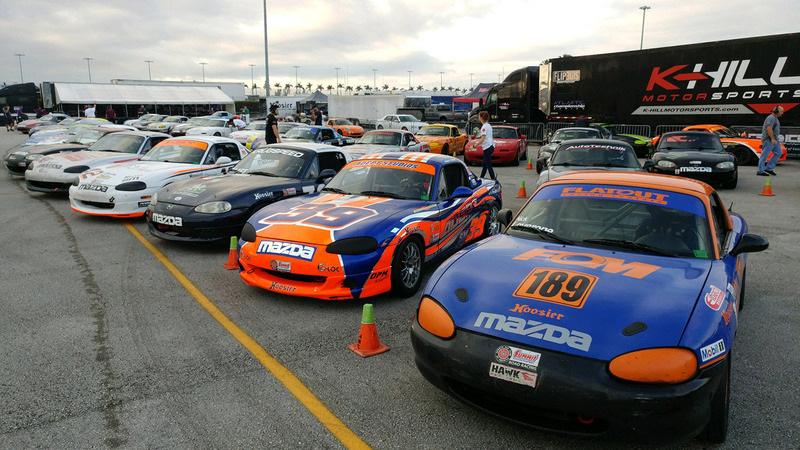 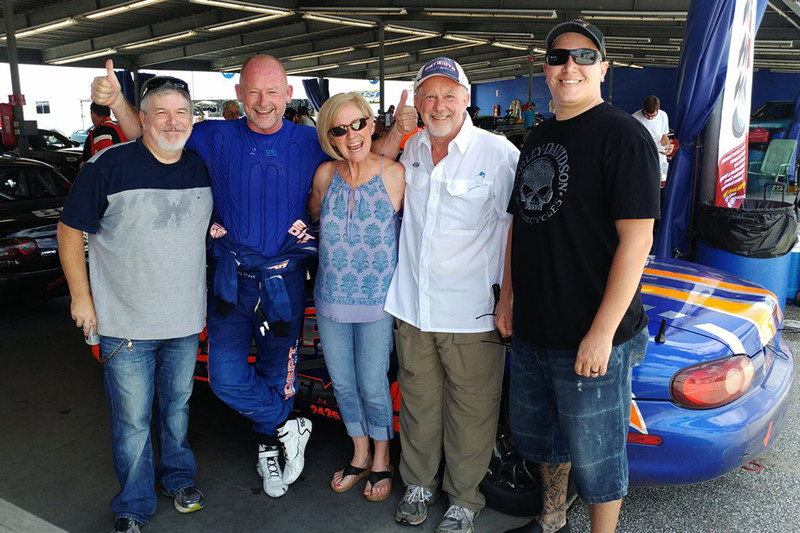 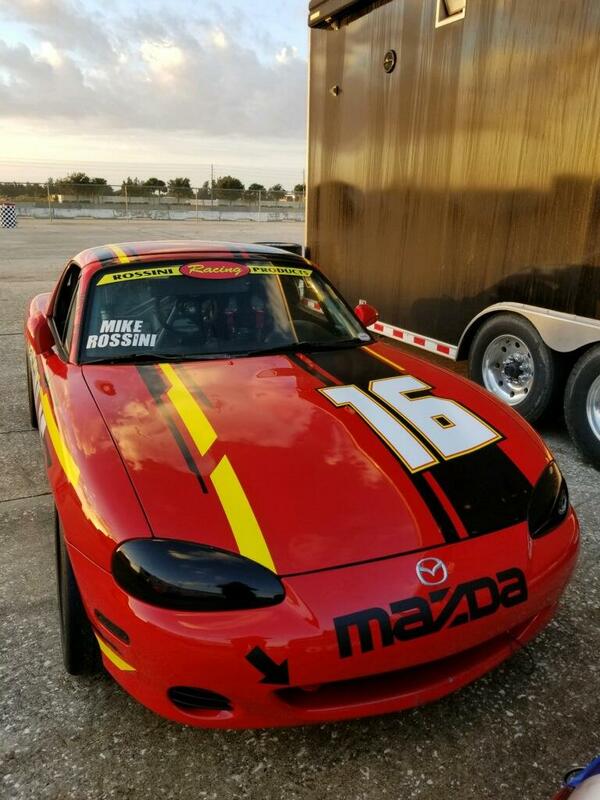 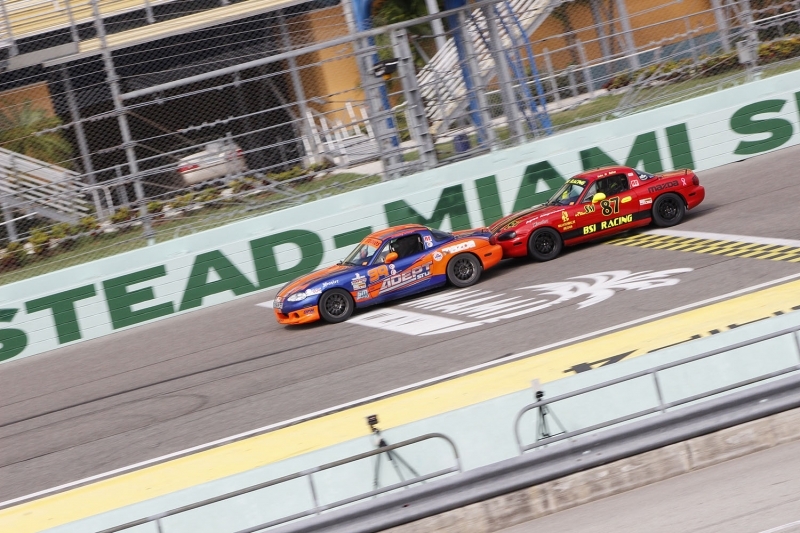 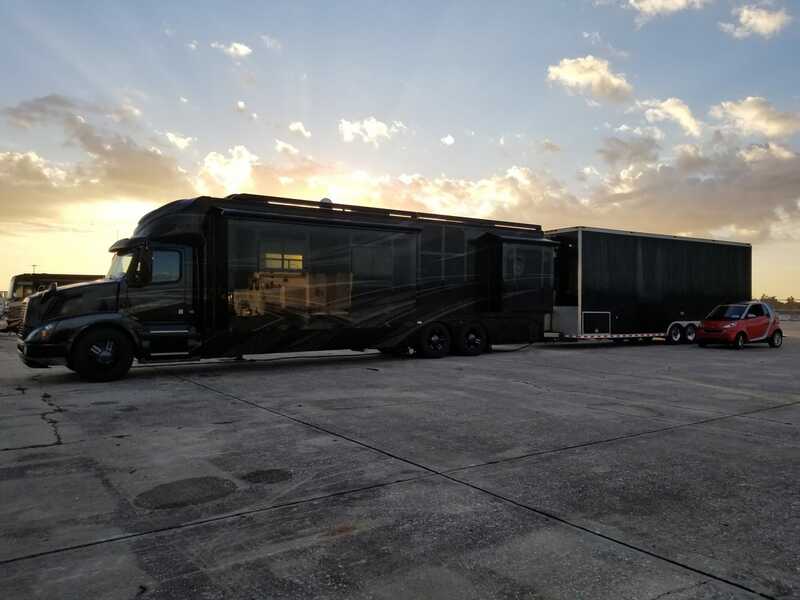 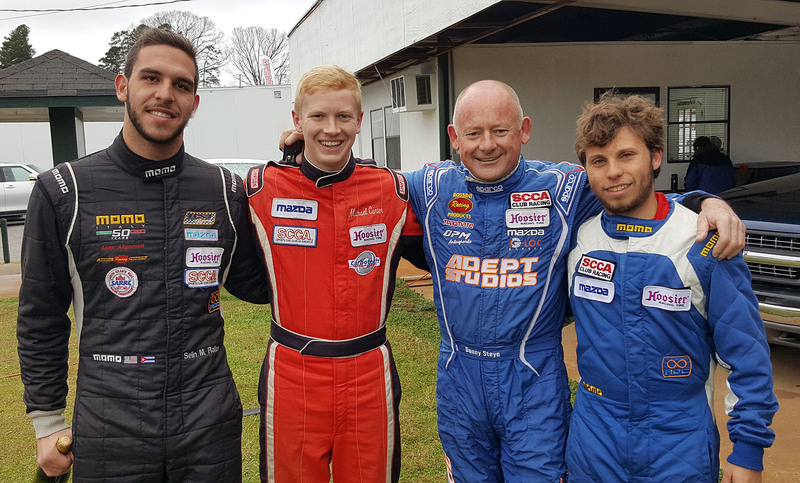 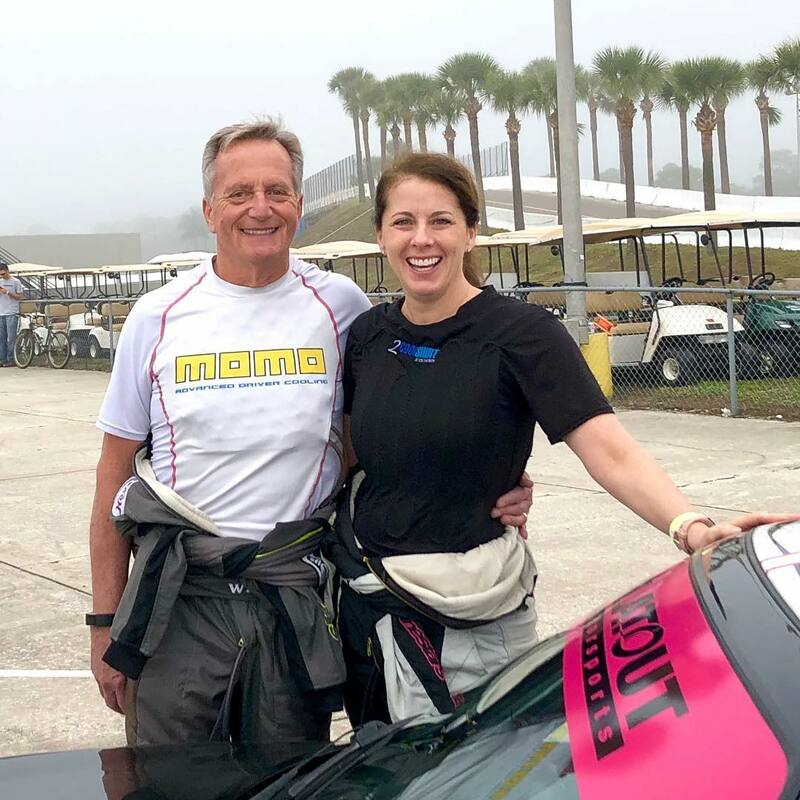 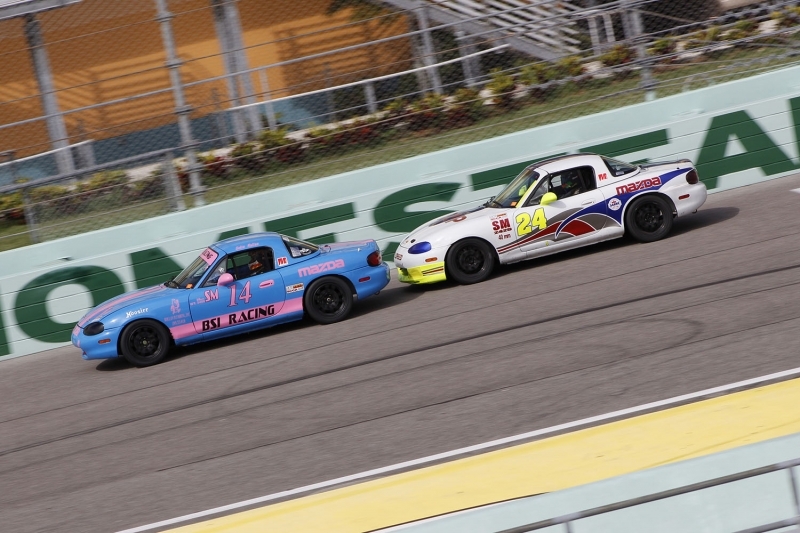 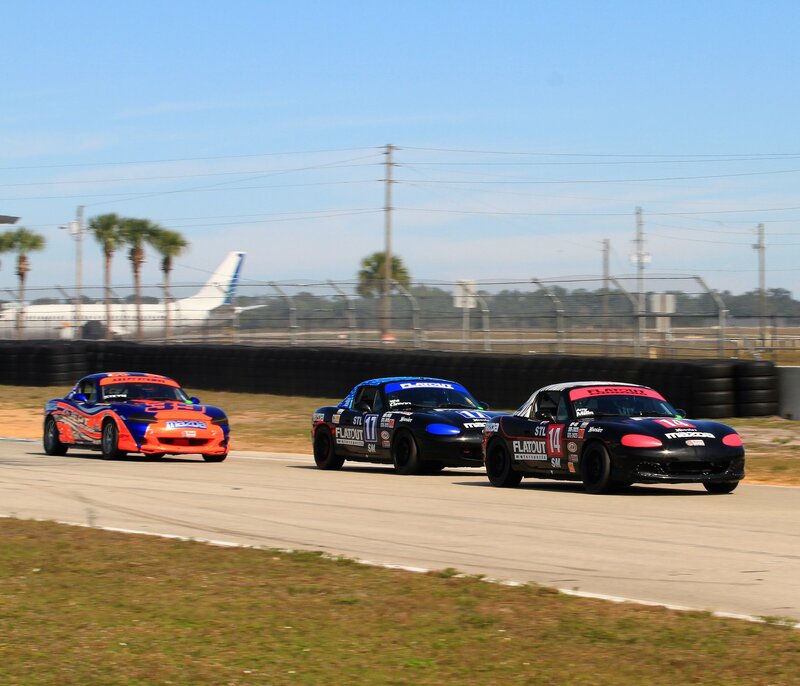 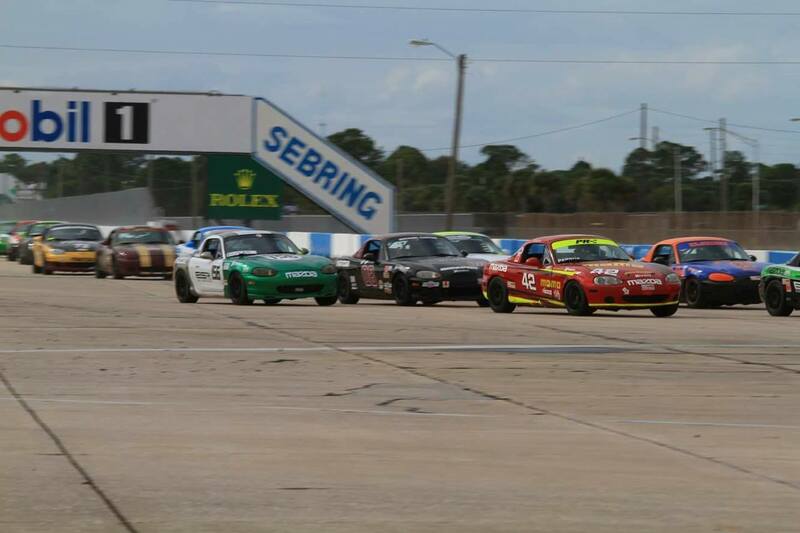 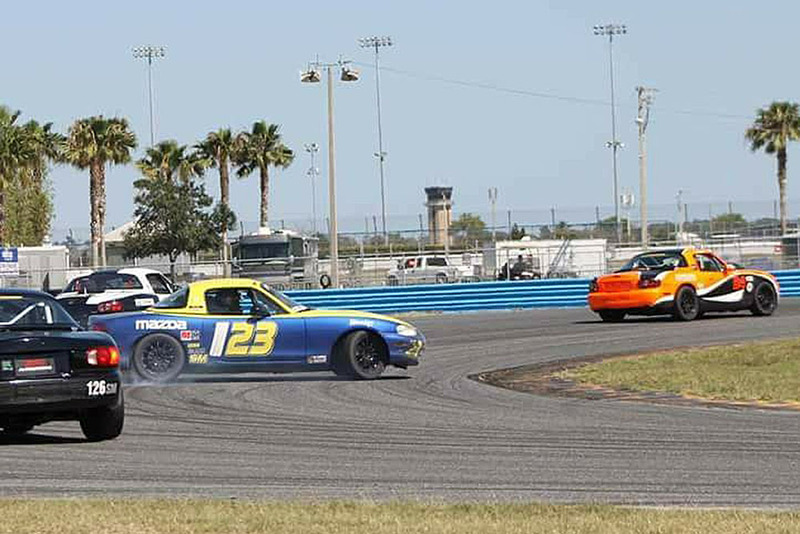 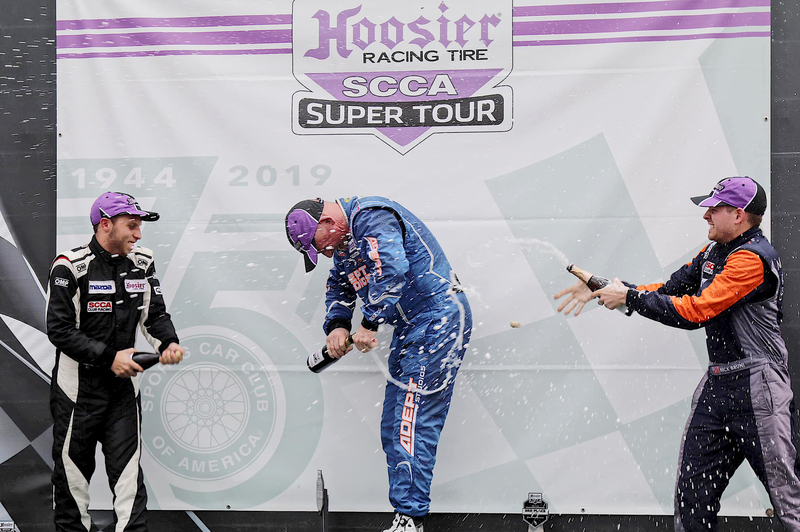 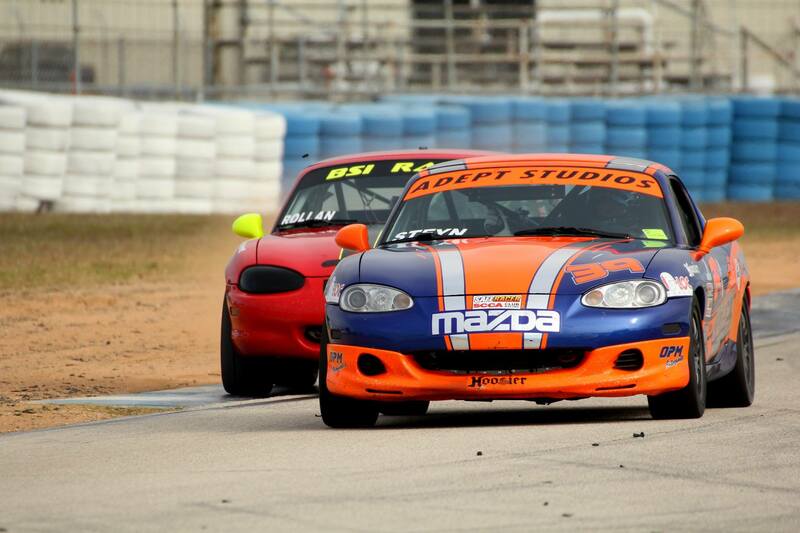 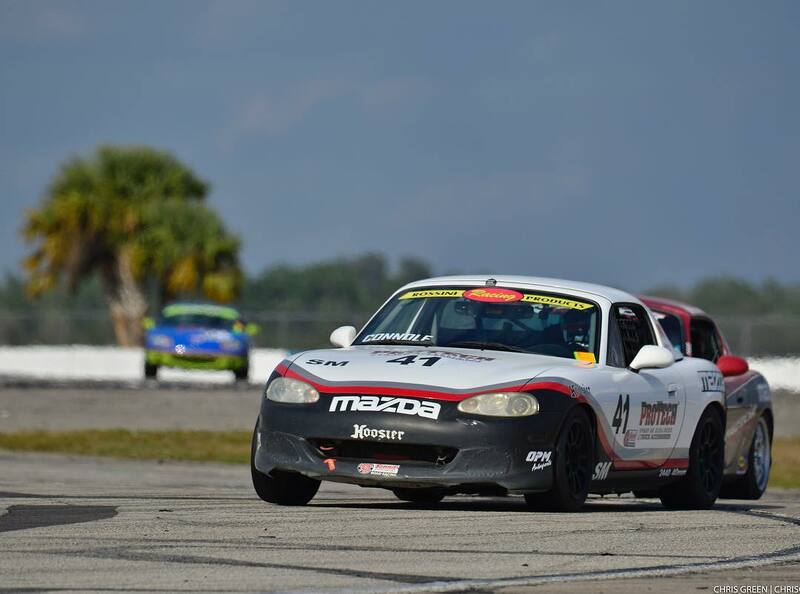 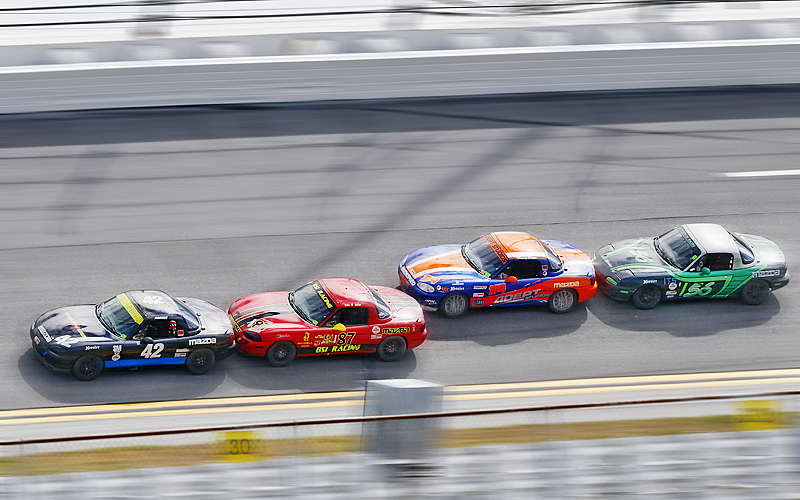 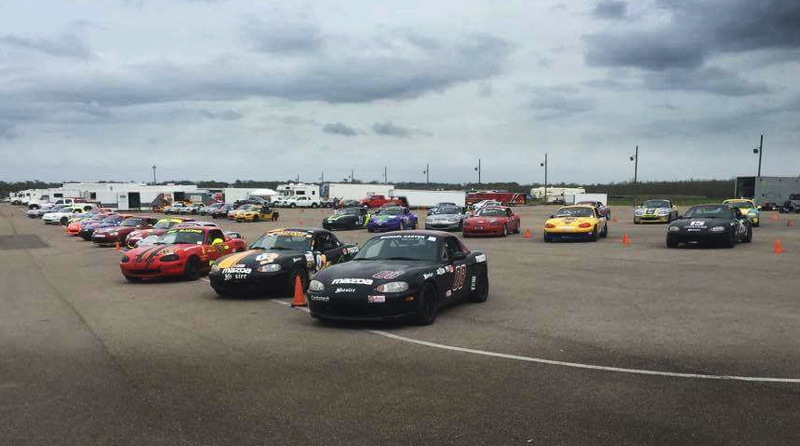 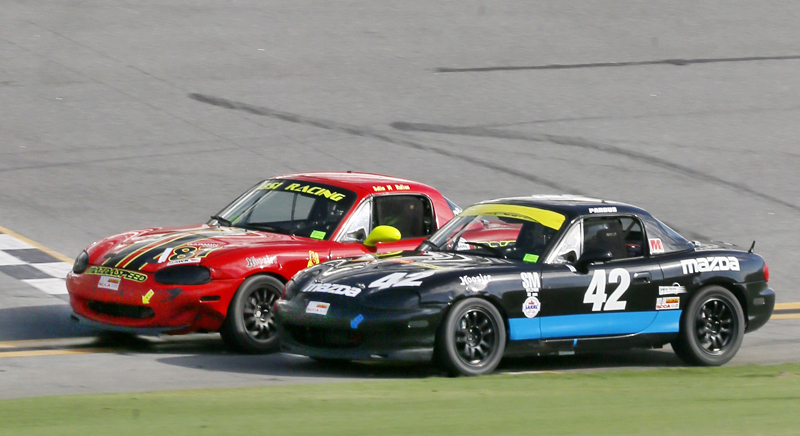 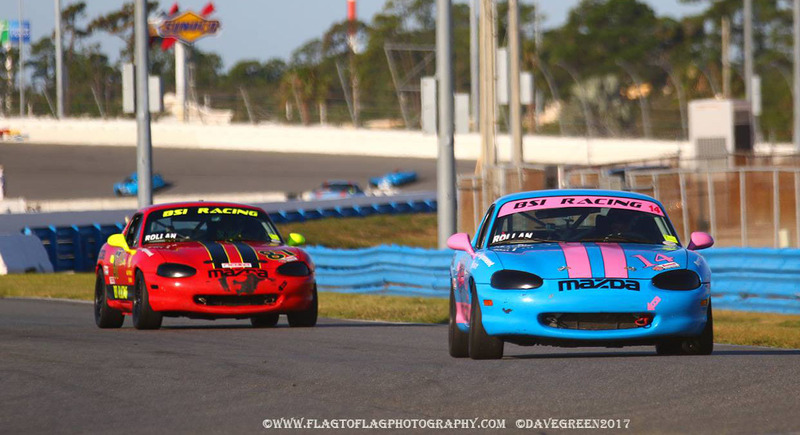 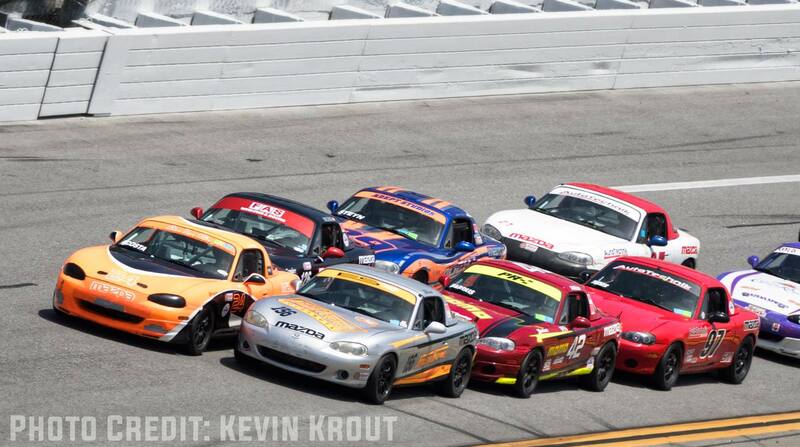 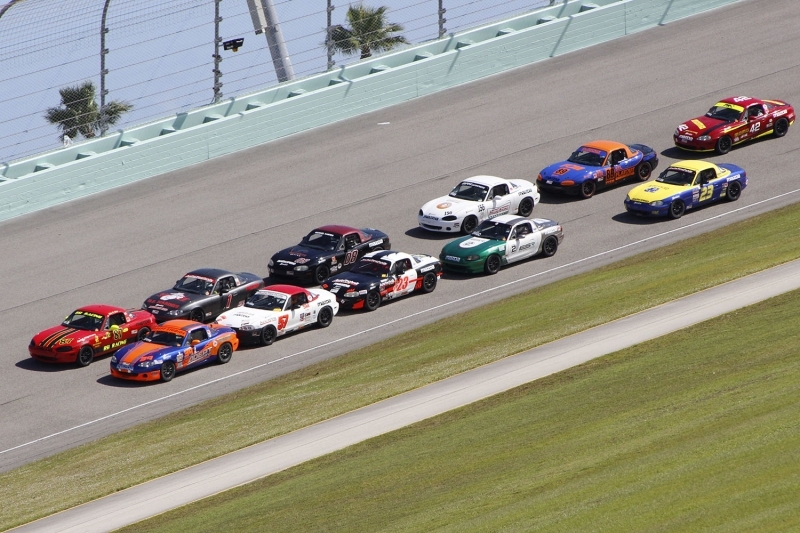 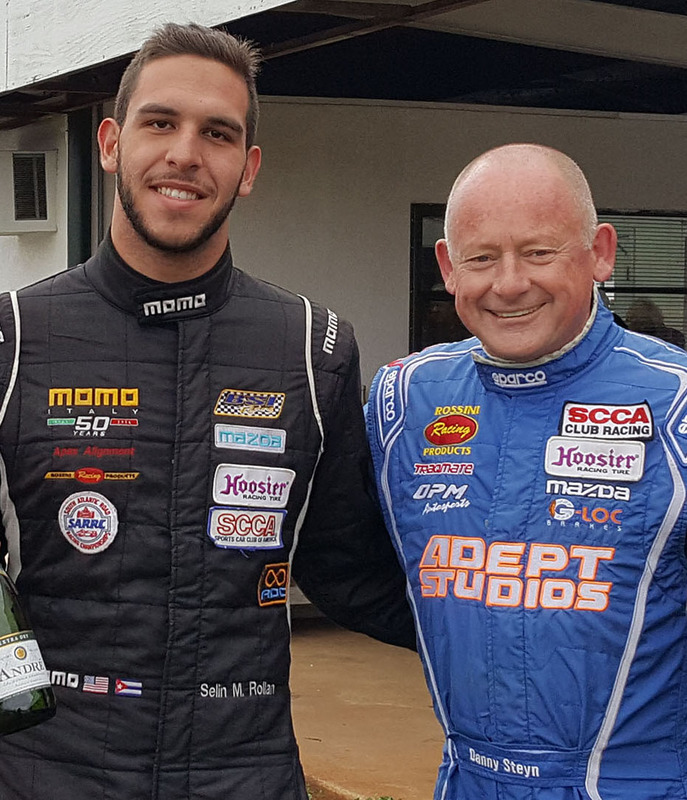 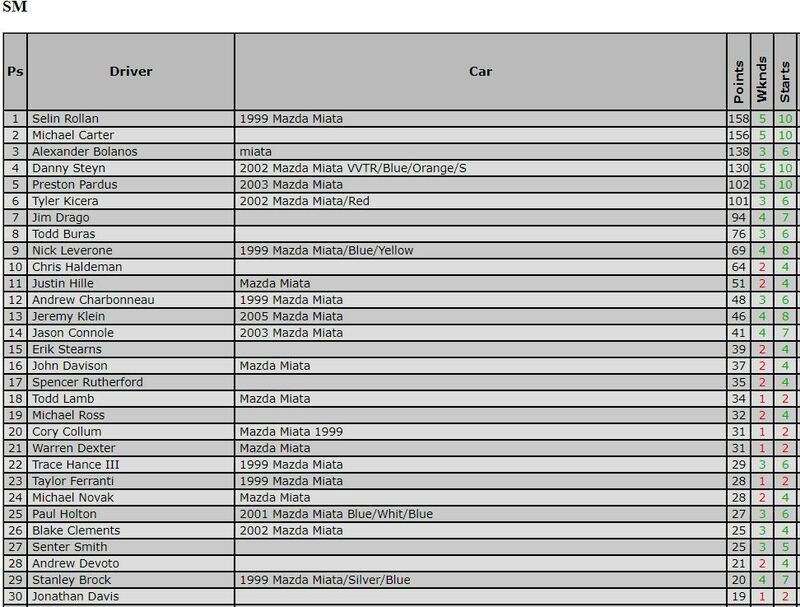 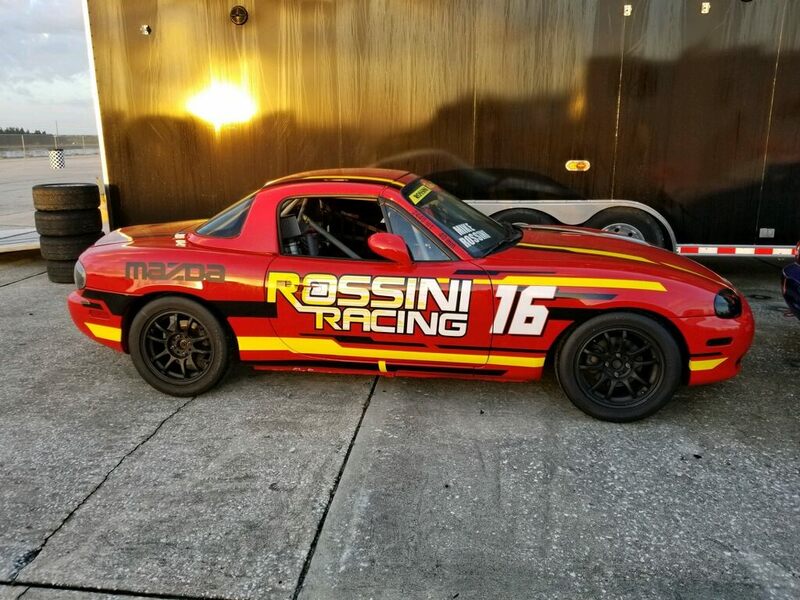 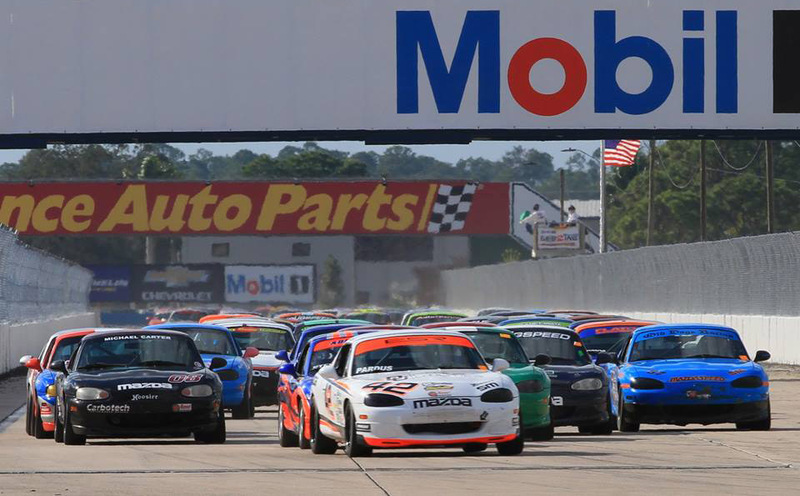 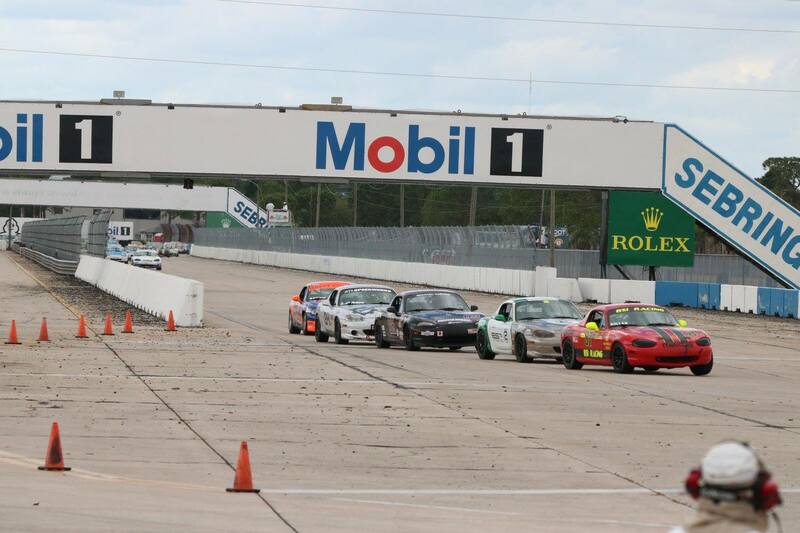 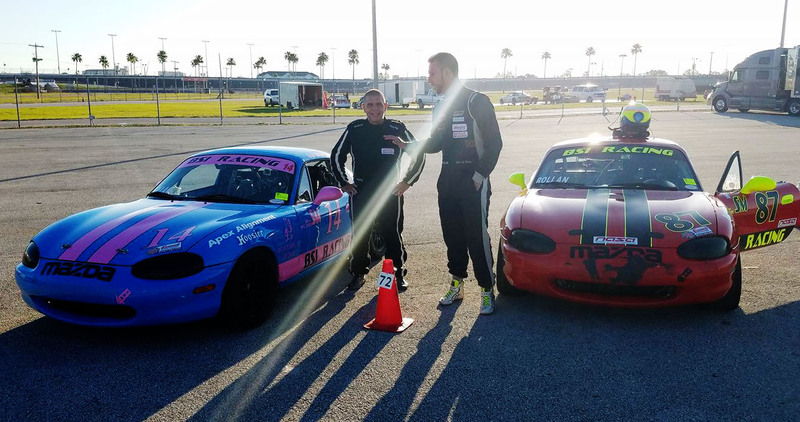 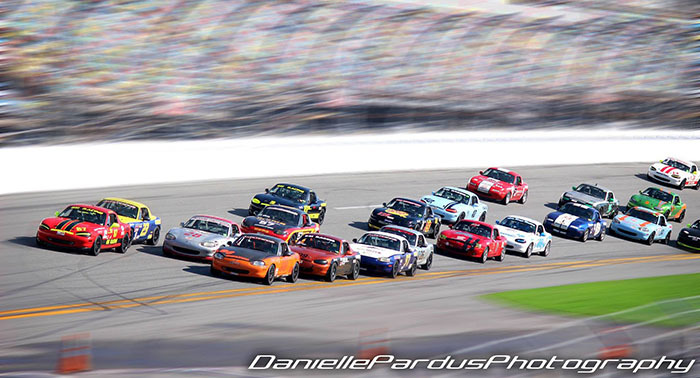 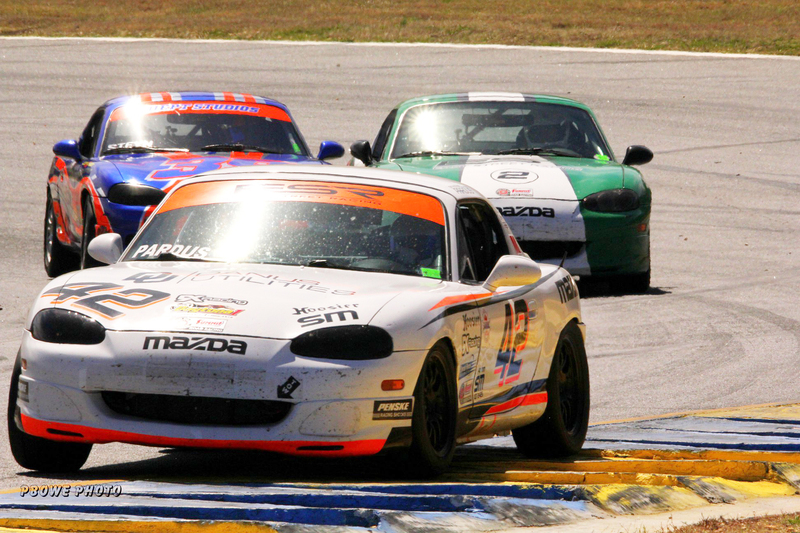 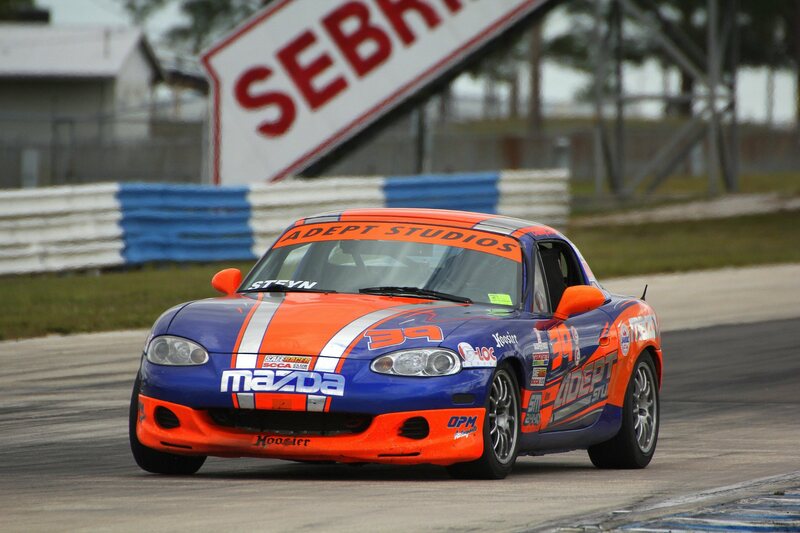 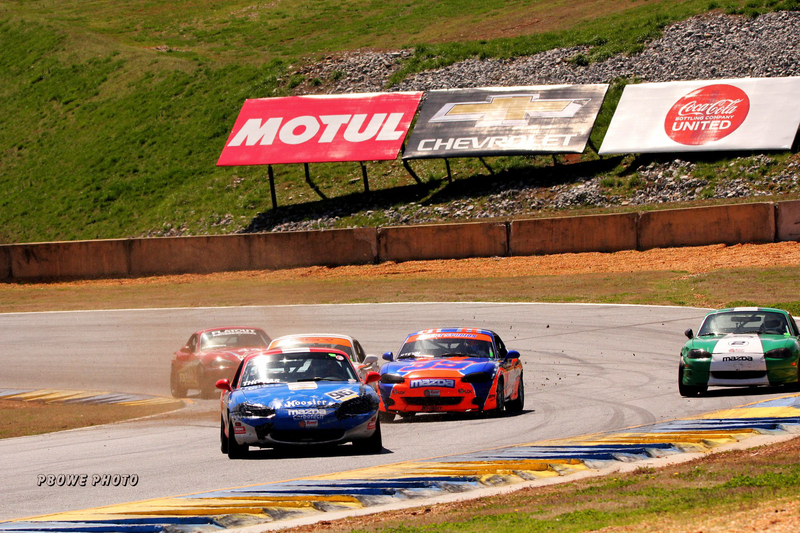 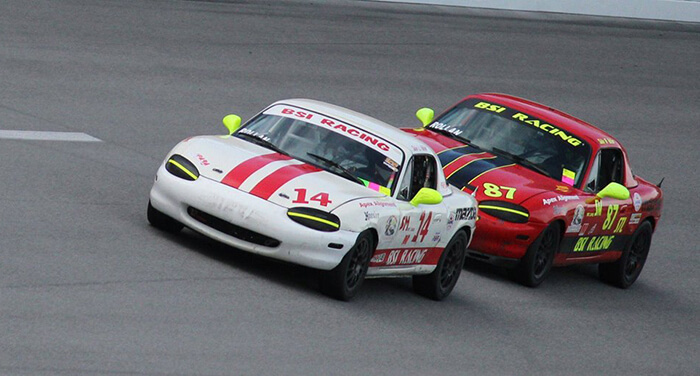 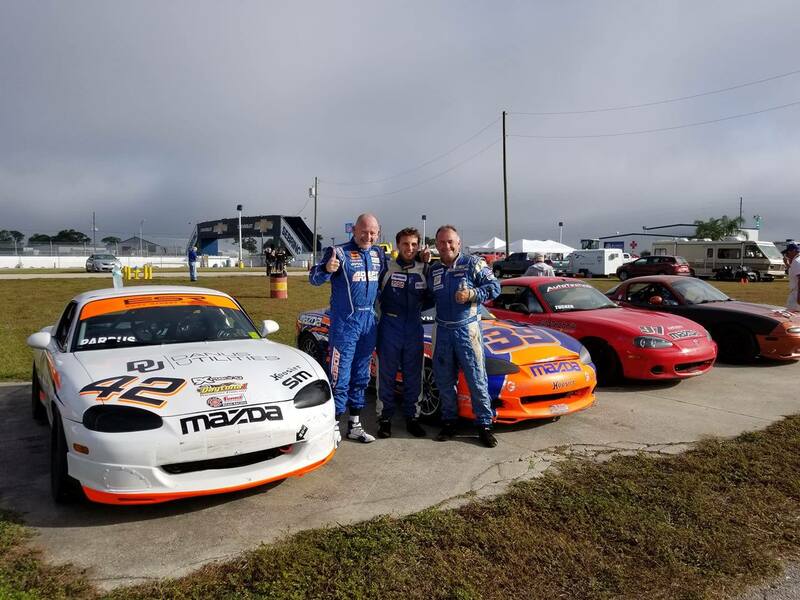 Multiple Rossini Drivers Score Big At Daytona. 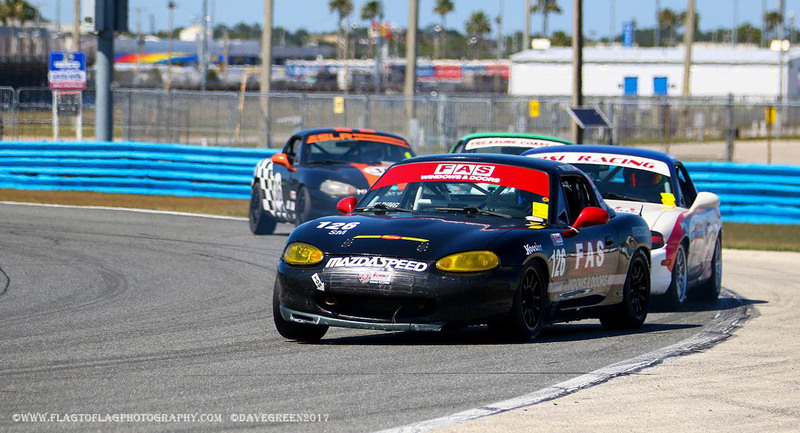 Preston Pardus Has Breakout Weekend!